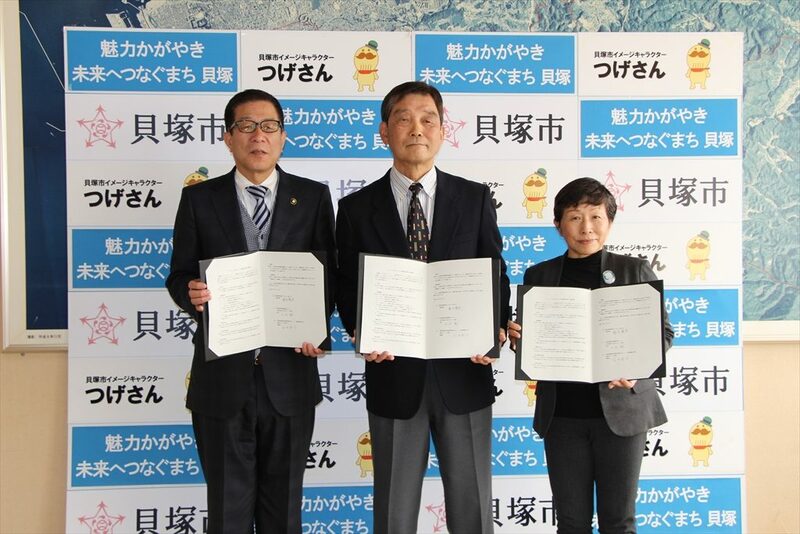 Japan Cricket Association Kaizuka City confirmed as first “City of Cricket” in West Japan! Kaizuka City confirmed as first “City of Cricket” in West Japan! 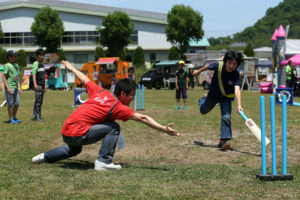 The chief goal is to make Kaizuka the primary hub for all cricket in western Japan, with specific focus on attracting touring teams to play at the proposed ground near Kansai International Airport. Present at the signing were the Mayor of Kaizuka Mr Fujiwara Tatsuo, the President of the Japan Cricket Association Mr Makoto Yamada, and the Chair of Kinki Cricket Mrs Yasuko Yoshinaka. 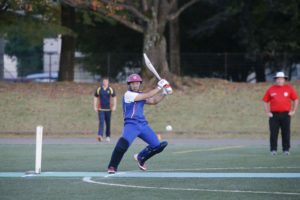 This represents the first step in the new five year strategy for Japan Cricket which states its aims to grow cricket outside the traditional home of the Kanto region and look for more places where the game can thrive. Through this project the city hopes to catch the attention of new groups of people and rejuvenate the city by attracting players both foreign and domestic.